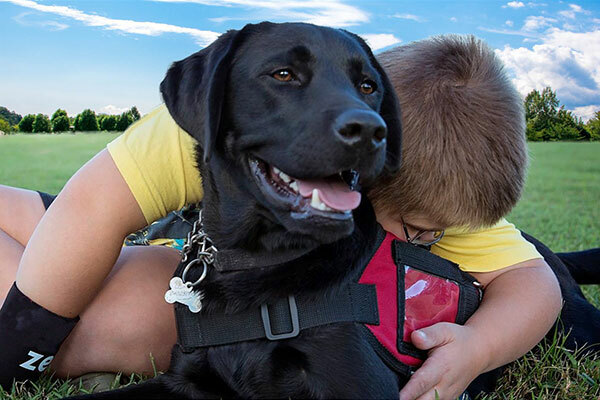 We train Assistance Dogs for children and young people with autism, disabilities, seizure-related illness and special needs. 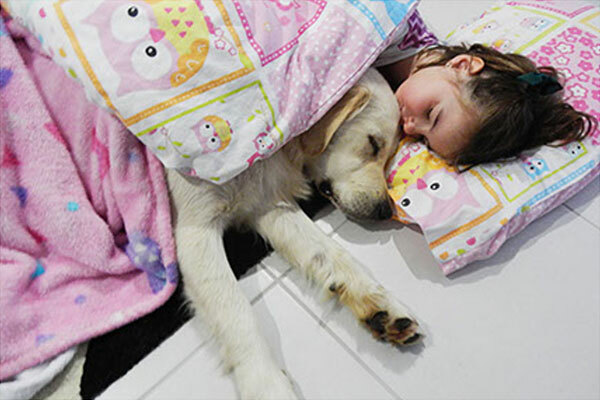 Assistance dogs making a difference to the lives of children with special needs. 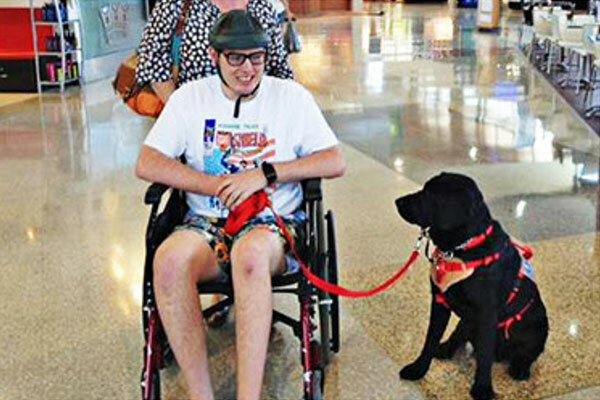 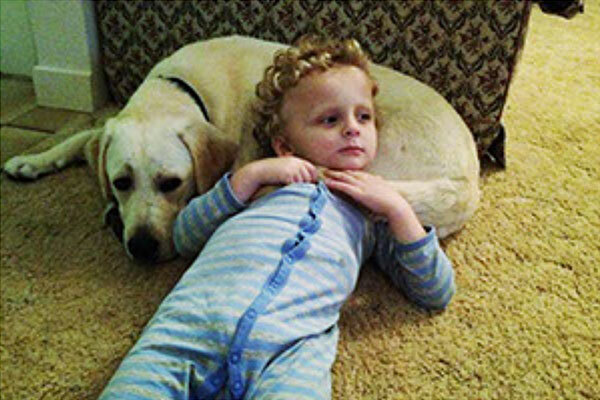 Smart Pups aims to improve the quality of life for special needs children and their families. 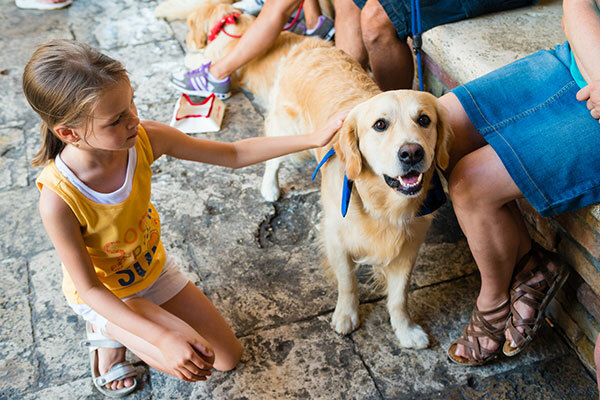 We select and train our dogs to individually address the specific needs of each child and their family.